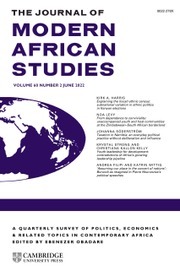 In Party Politics and Economic Reform in Africa's Democracies, M. Anne Pitcher offers an engaging new theory to explain the different trajectories of private sector development across contemporary Africa. Pitcher argues that the outcomes of economic reforms depend not only on the kinds of institutional arrangements adopted by states in order to create or expand their private sectors, but also on the nature of party system competition and the quality of democracy in particular countries. To illustrate her claim, Pitcher draws on several original data sets covering twenty-seven countries in Africa, and detailed case studies of the privatization process in Zambia, Mozambique, and South Africa. This study underscores the importance of formal institutions and political context to the design and outcome of economic policies in developing countries. "Anne Pitcher has identified an important gap in the study of economic reform in Africa over the last couple of decades. 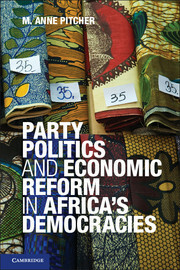 Based on extensive fieldwork in Mozambique, South Africa, and Zambia; a familiarity with several other countries; and the creation of original datasets for 27 African countries, Pitcher uses a mix of methods to argue persuasively that the quality of democracy and the dynamics of political party systems have a decisive impact on the nature of market reform efforts across the continent. 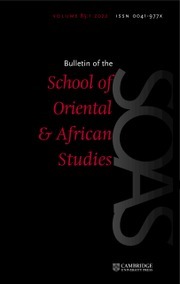 In so doing the book also makes a plea for bringing these two strands of scholarship together and makes a significant contribution to the comparative politics literature from which African cases have been largely missing. 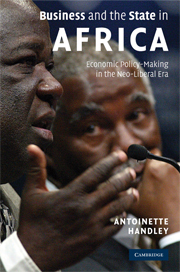 With carefully crafted cases and thoughtful theorization, the book is essential to our understanding of the politics of transition and reform of economies over the last two decades and going forward in Africa." 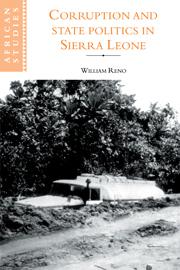 "Full of intriguing and nuanced insights on the politics of privatization in Africa and a valuable contribution to the growing literature on institutional change. 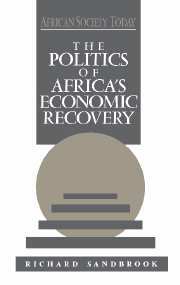 Policy makers, Africanists, and comparativists more generally will benefit from reading Pitcher’s work." "This path-breaking work offers a systematic and nuanced treatment of the politics of private-sector development in Africa. Pitcher argues that governments’ institutional choices about restructuring their economies are shaped by the political consequences of those choices. 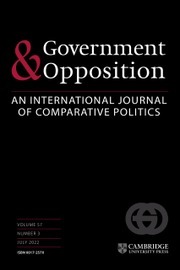 In new democracies, variations in party system stability and in the quality of democracy interact to influence states’ willingness to remain committed to economic reform in the face of domestic opposition. 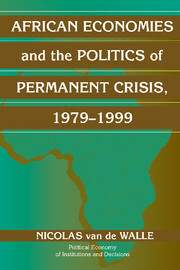 Drawing on extensive field research and careful quantitative analysis of privatization processes, the book brings a wealth of new data and a fresh theoretical perspective to the study of economic reform in Africa and makes an important contribution to the broader comparative literature on institutional reform." "The book highlights the complexity of processes of economic reform in sub-Saharan Africa, and it is a valuable addition to the comparative literature on economic reform and its effects. 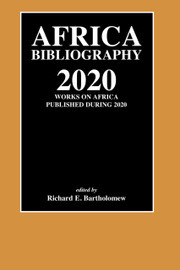 This work will be of great interest to Africanists and scholars of economic reform in other parts of the developing world." 7. Conclusion: rules, politics, and discretion. M. Anne Pitcher is Professor of Political Science and African Studies at the University of Michigan. 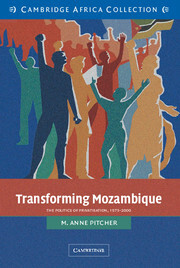 She is the author of Transforming Mozambique: The Politics of Privatization (Cambridge University Press, 2002) and Politics in the Portuguese Empire: The State, Industry, and Cotton, 1926–1974 (1993). She co-edited African Postsocialisms with Kelly Askew (2006) and her articles have appeared in Comparative Politics, the Journal of Modern African Studies, African Studies Review and Politique Africaine, among other publications. In 2003–2004, she was a fellow at the Woodrow Wilson International Center for Scholars in Washington, DC. To explore patterns of political and economic reform across Africa, she has conducted extensive research in Mozambique, South Africa, Zambia, Angola and Uganda.